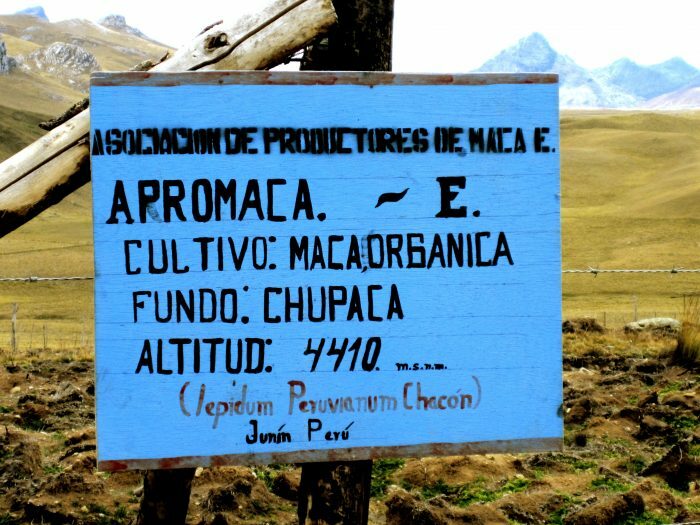 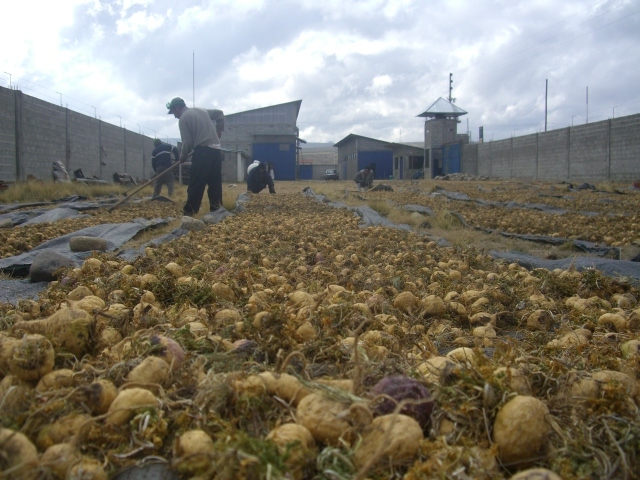 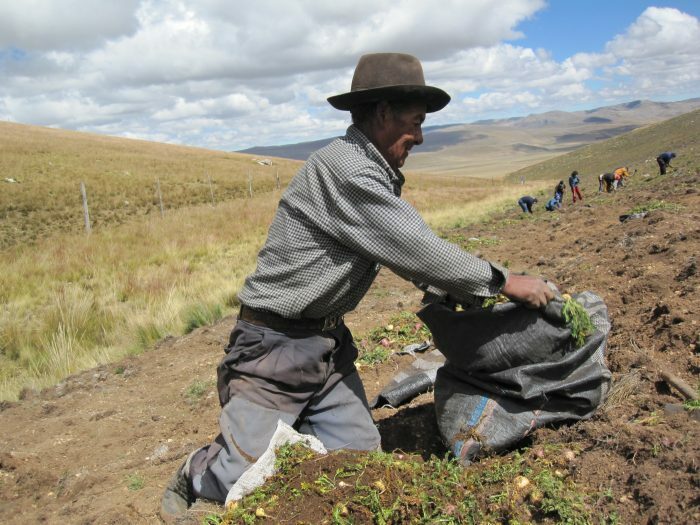 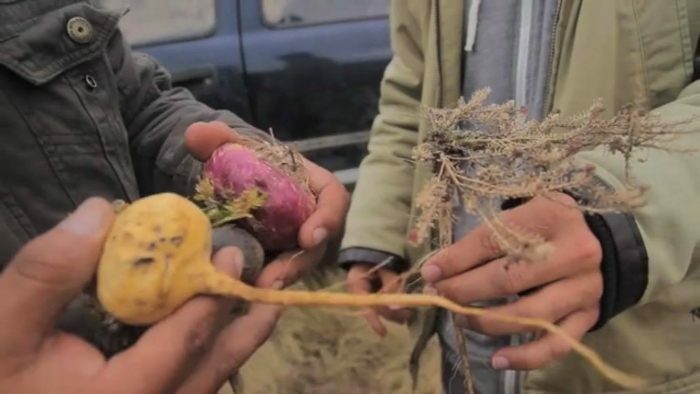 Does the color of Maca play a role in quality? 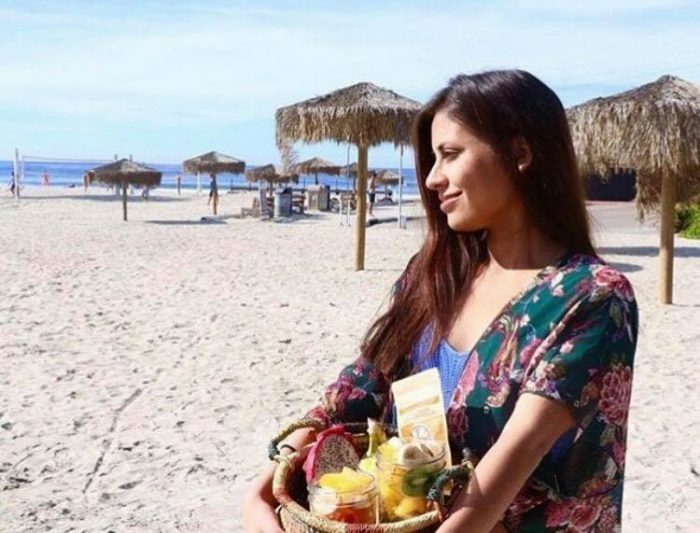 ¿How does raw maca become gelatinized maca? 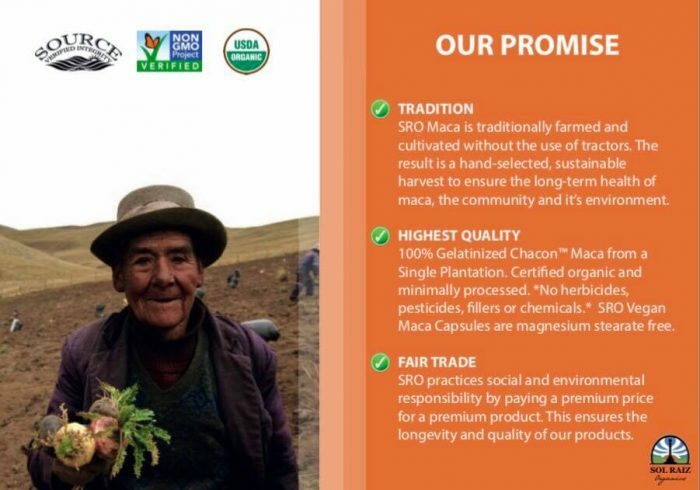 What makes Sol Raiz Organics Maca superior to other Maca? 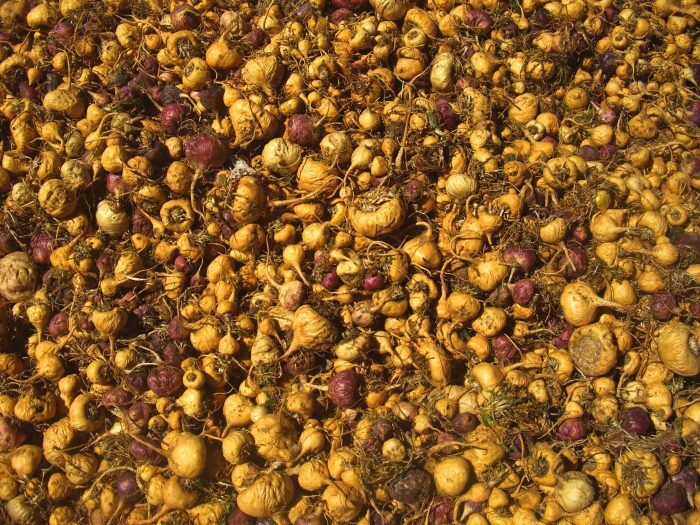 Are there any negatives to consuming Maca?